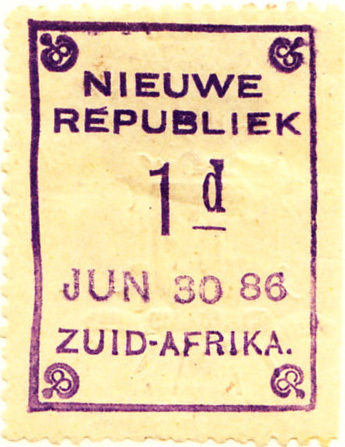 New Republic was a Boer area, omitted from the British annexation of Zululand in 1887, but became part of Transvaal in 1888 and of the Union of South Africa. 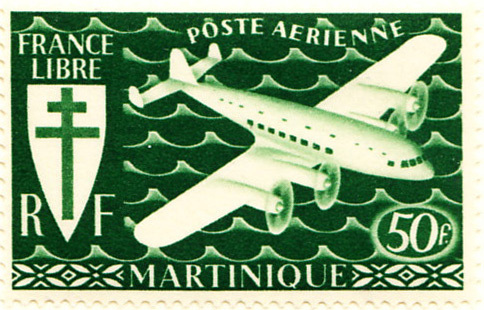 All issues were individually handstamped on sheets of gummed and perforated paper. 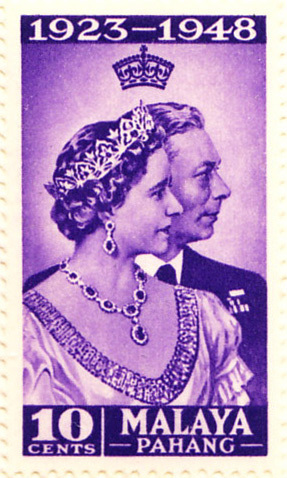 The designs are all pretty similar, though some include the date printed and others not. 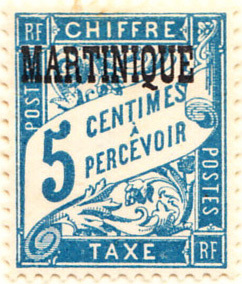 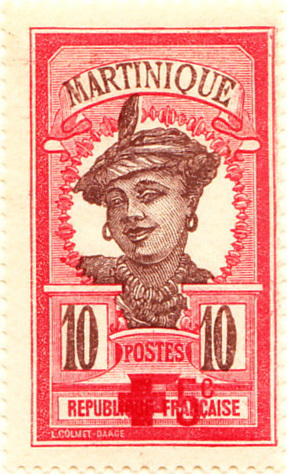 The stamp shown is a representative example from 1886. 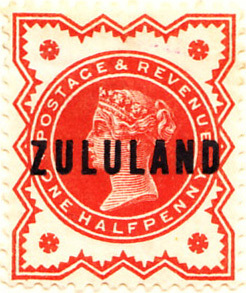 In Northeastern Natal, Zululand was annexed by GB in 1887 and used GB and Natal overprints until a set of real stamps was issued in 1894. 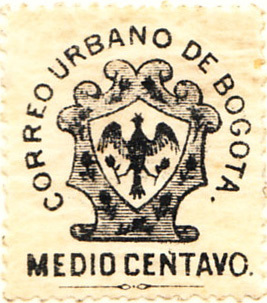 Not strictly a provincial issue, Scott lists Bogota as a Local Stamp. 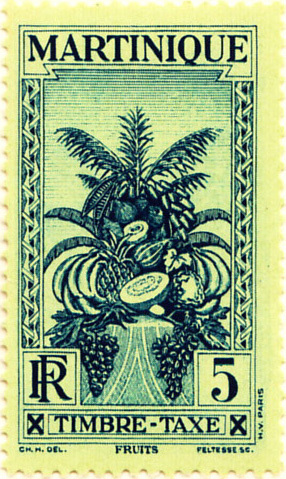 Not found in Gibbons. 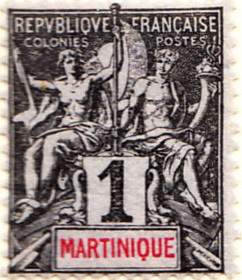 All the provinces are listed in the main Colombia entry. 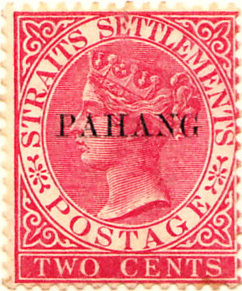 As is becoming the norm with Malayan states, the first Straits Settlements overprints for Pahang exclude themselves on grounds of cost, to be replaced with a slightly later overprint, together with another wedding anniversary commemorative. 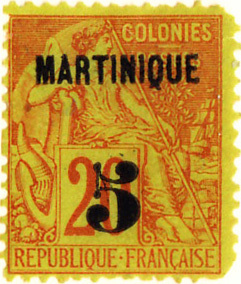 Another French colony (this one in the West Indies) with mostly standard issues, although the first charity and the first real post due are beginning to show some originality (Scott notes that the first fourteen post due labels were not officially issued).